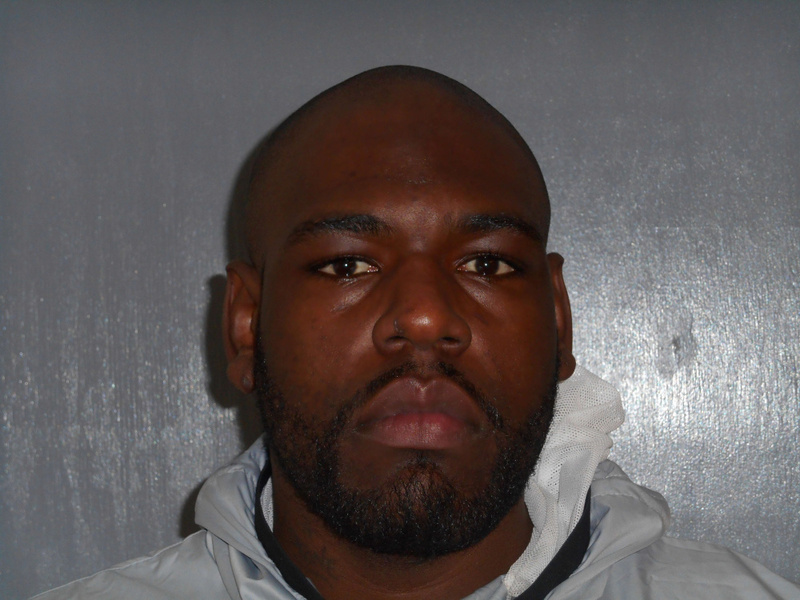 Darien Lamar Harris, 32, who also is wanted for an alleged parole violation in New York City, was charged with aggravated trafficking of scheduled drugs, a class A felony. WATERVILLE — A months-long narcotics investigation by city police ended Wednesday with the seizure of 189 grams of drugs and the arrest of a man who is wanted in New York City for an alleged parole violation. The investigation into Darien Lamar Harris, 32, culminated with a traffic stop on Silver Street at 3:32 p.m., according to Deputy Chief Bill Bonney. The officers took Harris and his girlfriend, Arielle C. J. Wilson, 28, who was in the car at the time, to the police station on Colby Street. Meanwhile, police executed a search warrant on the vehicle and the couple’s apartment at Appleton Apartments on Hathaway Street. Police seized 73.2 grams of crack cocaine and 116 grams of fentanyl, as well as items related to drug dealing, such as scales and baggies. The drugs could have a street value of $40,000, based on the way Harris was selling them, Bonney said. Harris allegedly was bringing the drugs from New York City to sell in Maine. Fentanyl is a powerful synthetic opioid that is 50 to 100 times more powerful than morphine. The U.S. Drug Enforcement Administration released a nationwide alert in 2015 saying fentanyl, commonly laced with heroin or marketed as a different drug, had become a threat to public safety. Harris was also wanted out of New York City for allegedly violating parole by no longer reporting to his parole officer there. Bonney said Harris has an “extensive criminal history, including violent crime,” though he didn’t know what Harris was specifically convicted of in the past. Harris was arrested on a charge of being a fugitive from justice, as well as two counts of aggravated trafficking of scheduled drugs, which is a class A felony. He is being held at the Kennebec County jail in Augusta in lieu of $500,000 cash bail. Wilson was summoned on two charges of aggravated trafficking of scheduled drugs. While Harris is the alleged drug dealer, Wilson was allegedly complicit in the acts by providing transportation and signing the apartment lease in her name, Bonney said. She was charged through summonses, but not arrested, because police expect she will appear in court and that she isn’t a threat to the community.